Hey everyone and thank goodness it's Friday! Hope your having a great day. 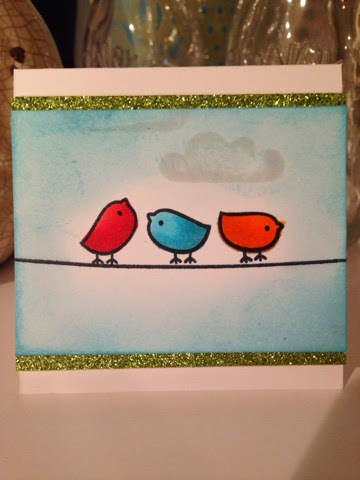 Today is the first day of the brand new release for Scrappy Mom Stamps! 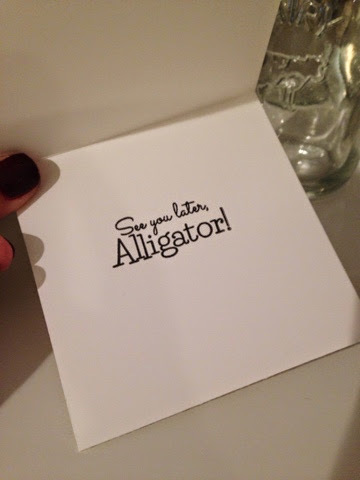 Today I'm showcasing the "See Yoi Later, Alluvator" stamp set. That also happens to be the sentiment I'm ising today too! I thought u was due for another little lunchbox note cards. So here it is! Hope you guys enjoyed, be sure to head back soon for more projects showing the 2 brand new stamp sets released.